Every now and then a stand-out property is offered for sale. Emaho Sekawa Resort is one of these. 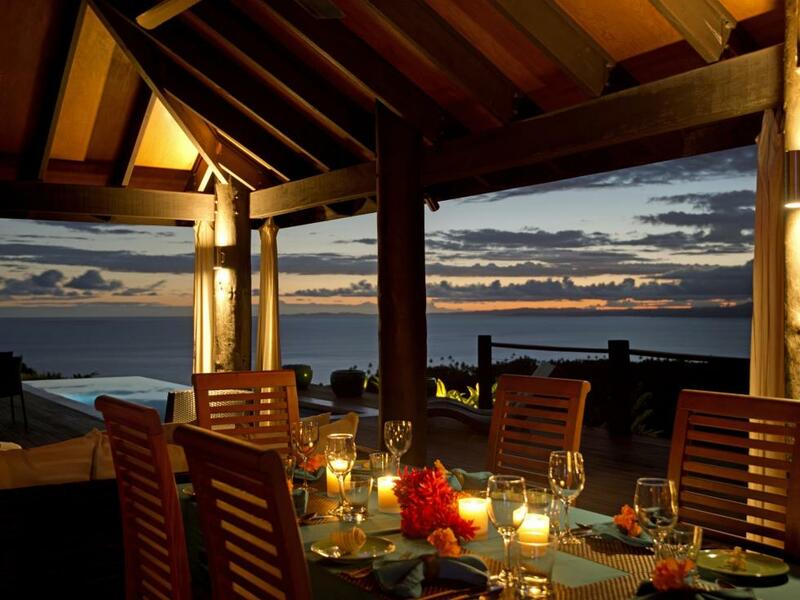 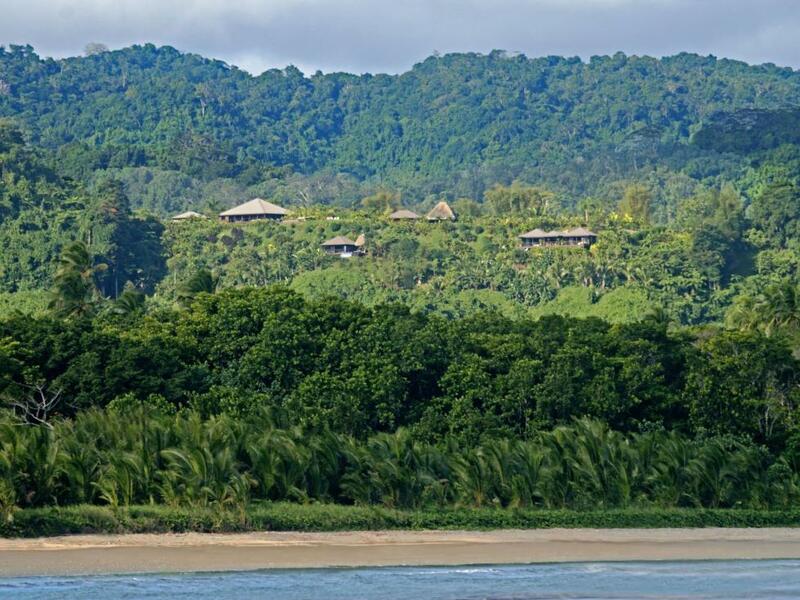 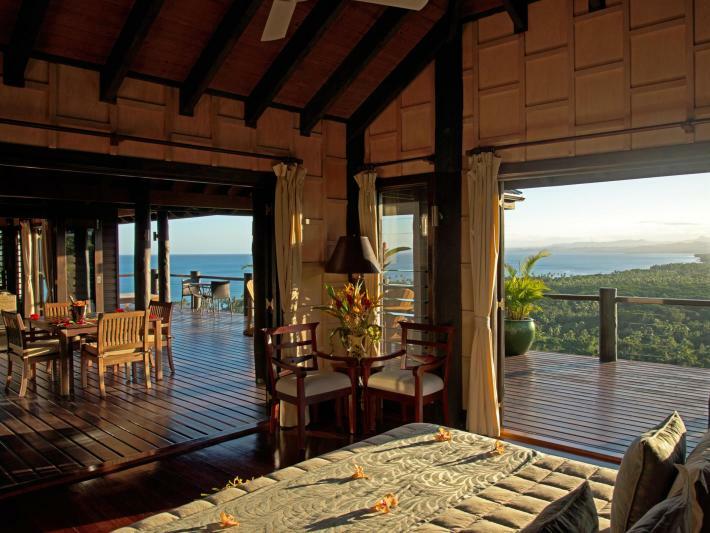 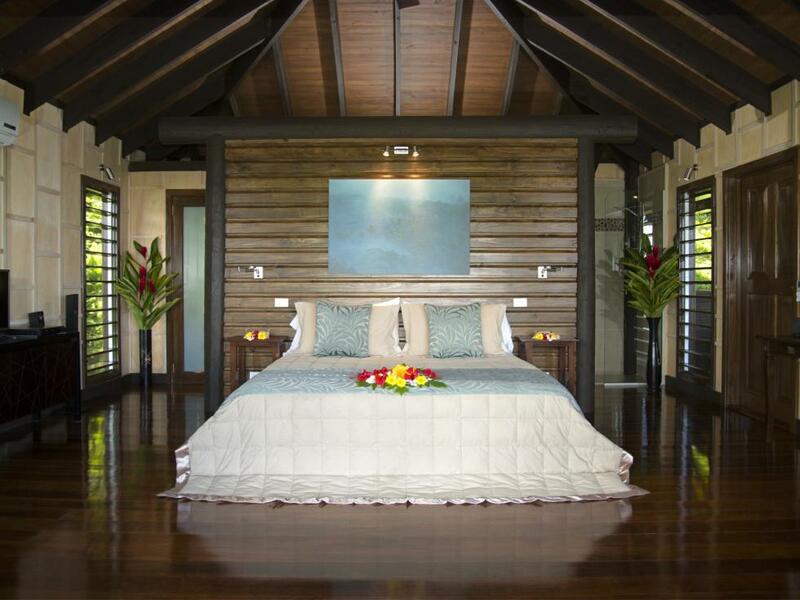 This highly successful, multiple award winning, five star luxury resort is now available for sale. 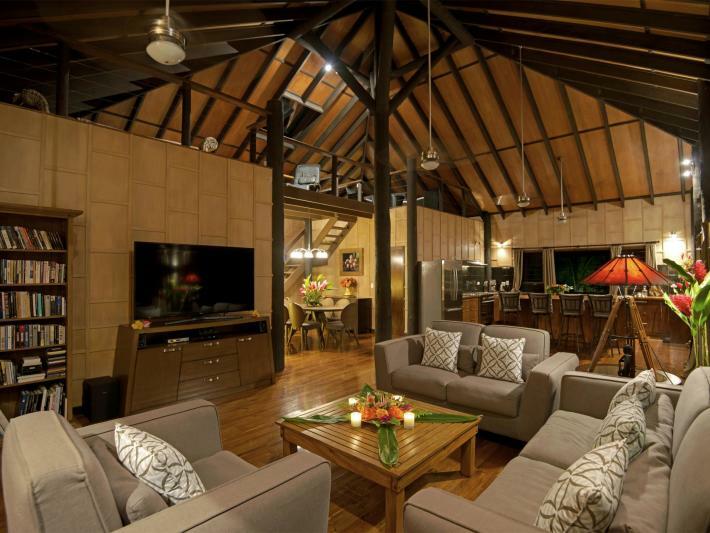 The nine acre freehold property is set within a private residential estate, on Fiji's second largest island of Vanua Levu, just 20 minutes from Savusavu - a short flight from either Nadi International or Suva Airport. 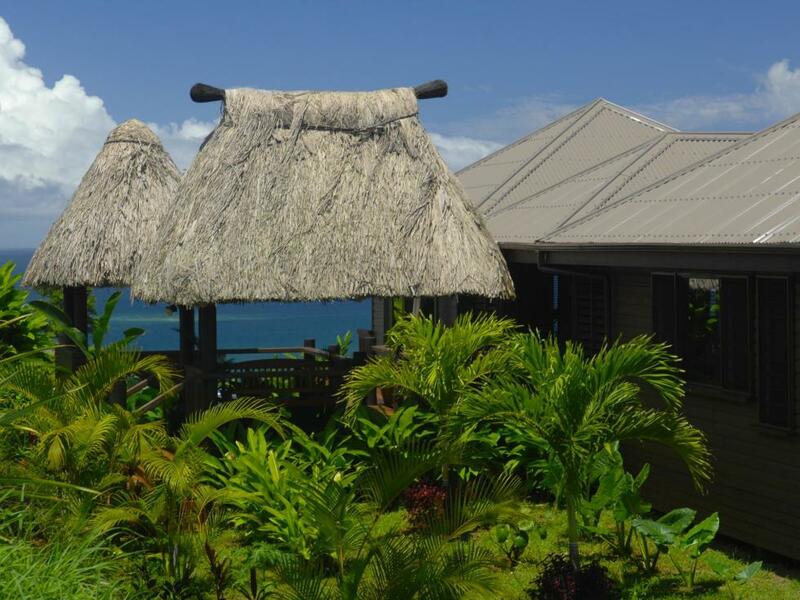 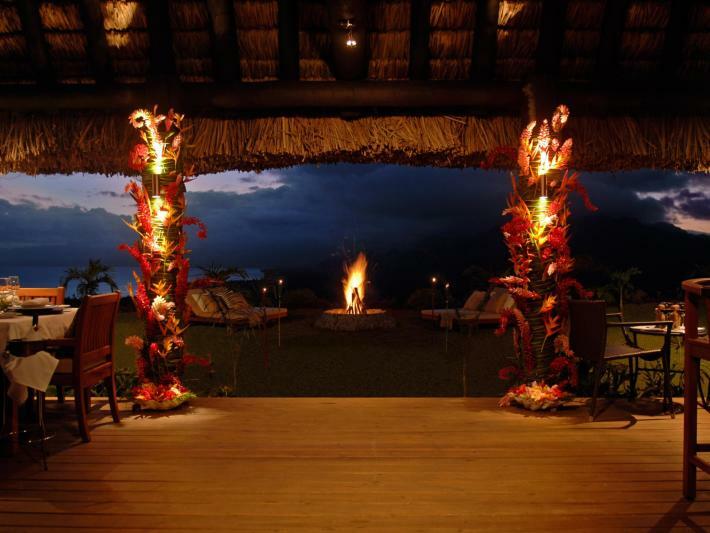 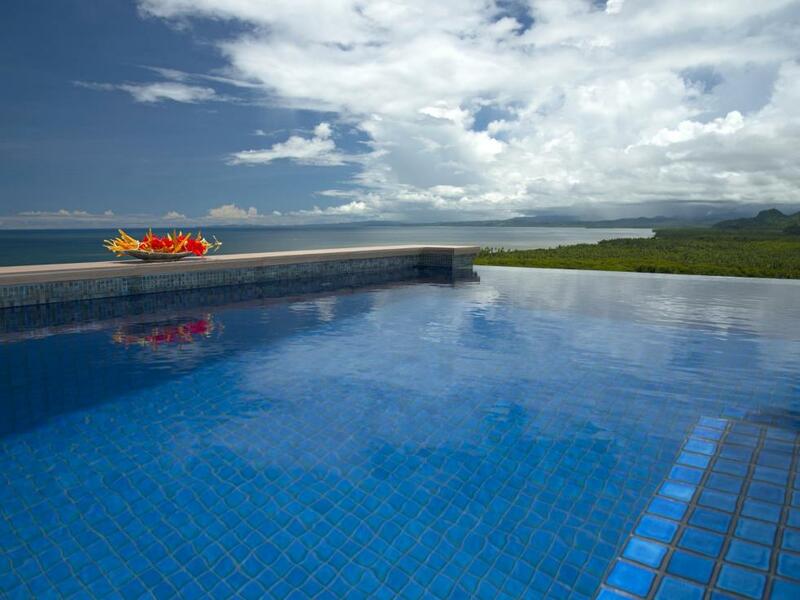 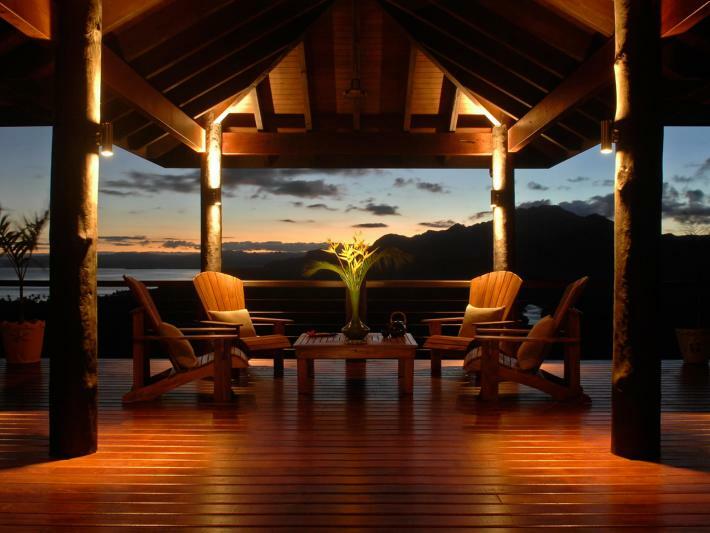 The ridge top position presents breath taking, ever changing panoramic west-facing views of the Pacific Ocean, Savusavu Bay coastline and nearby mountain range. 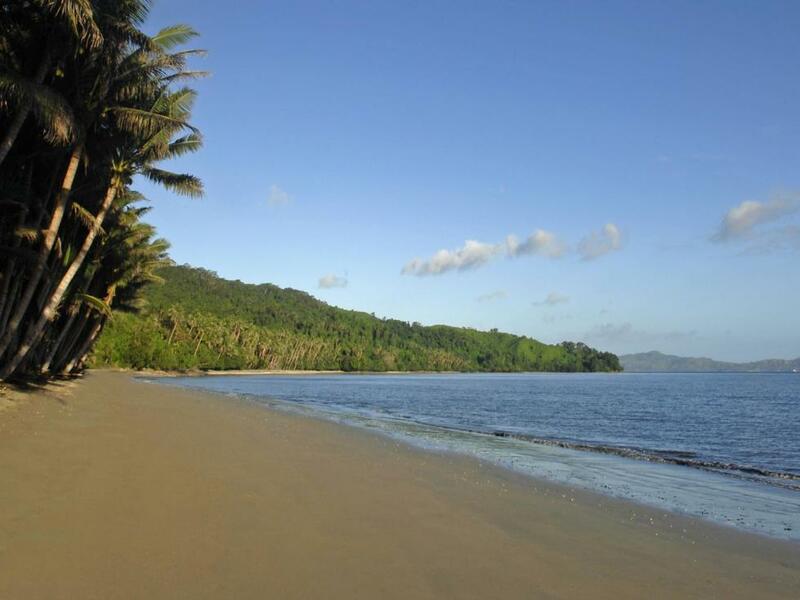 The 2km long brown powder sand beach is a short distance away below the property and is private to the residential estate owners. All beach access easements are secured. The complex currently comprises the owner's own residence, referred to as the Grand Residence - for good reason - it is magnificent! 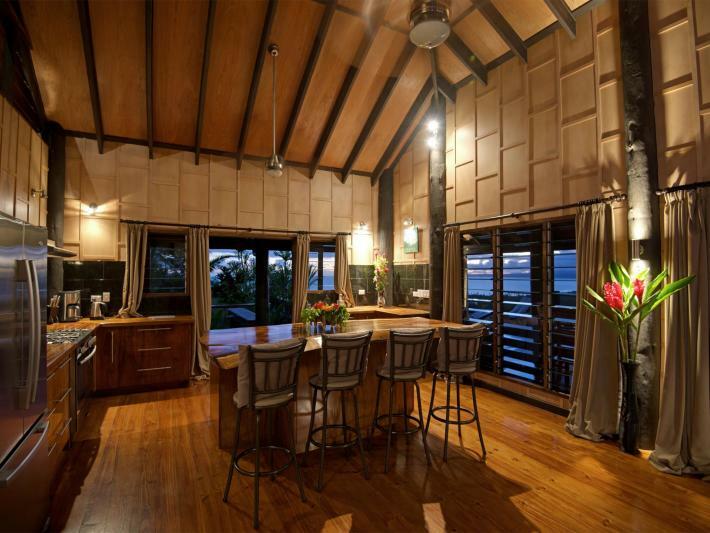 It has a great Fiji feel on the inside with a huge open plan kitchen, dining and lounge area, all leading out onto large decks and to the infinity edge swimming pool, again with those outstanding views. There are three bedrooms on the ground floor with an open mezzanine area as a second lounge. 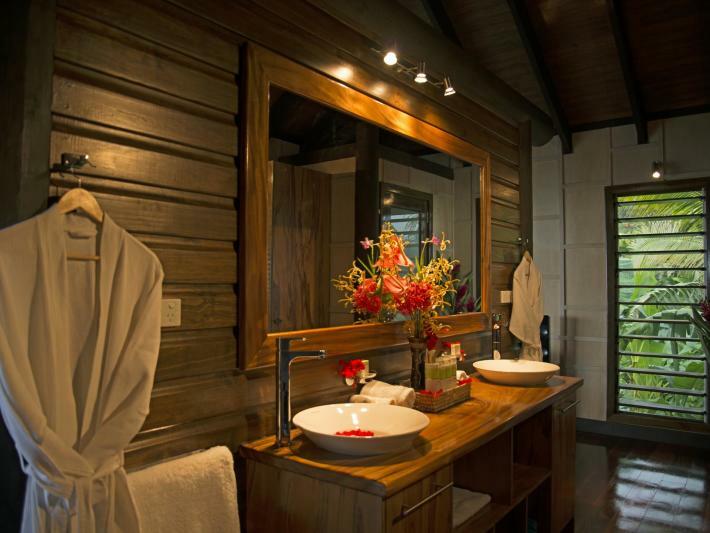 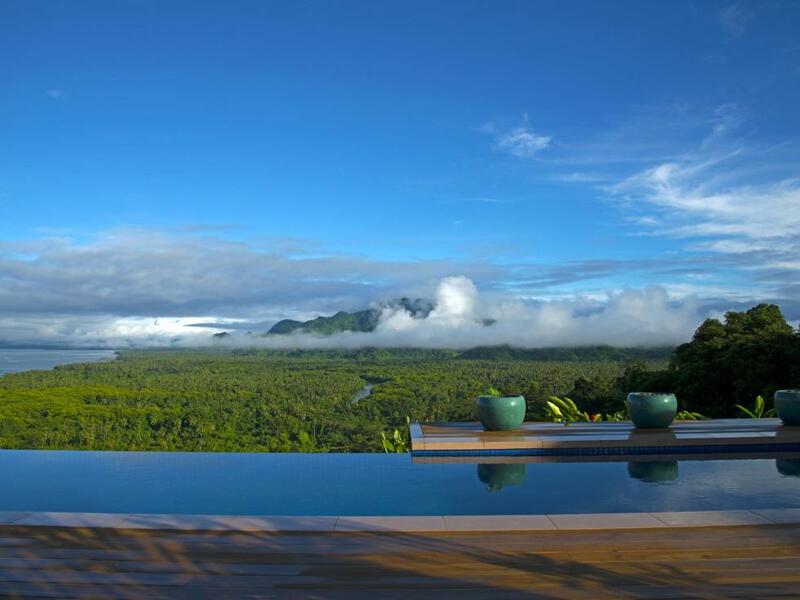 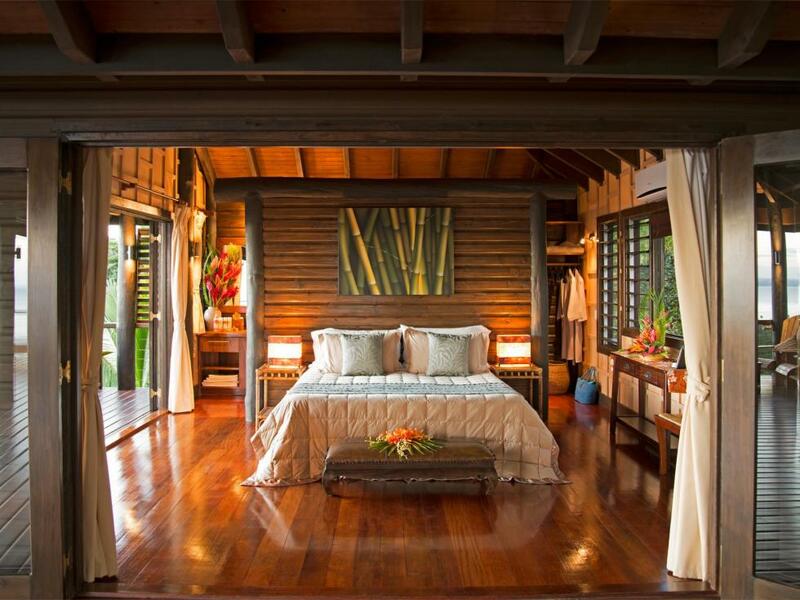 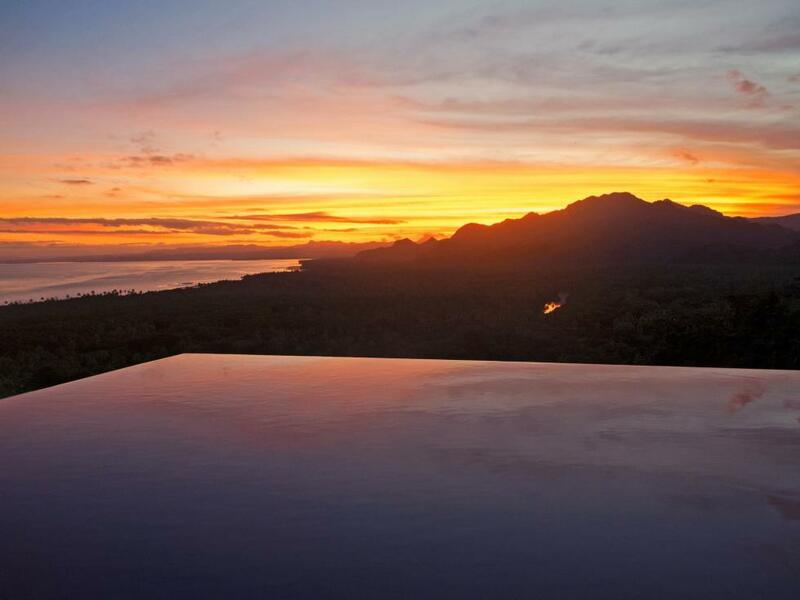 There are also two totally separate luxury villas that the resort business is based on - Villa Totoka and the larger Villa Emaho - both with plunge pools. 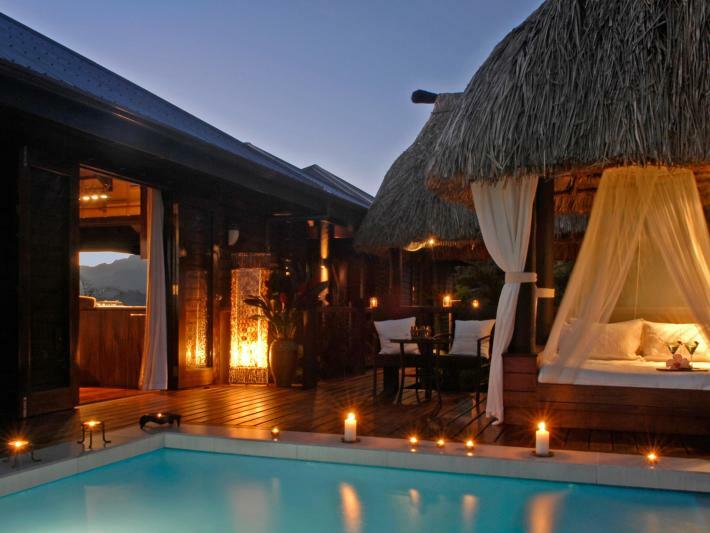 A plan has recently been completed where more villas can be added, if desired. There is a restaurant and bar, staff quarters house with kitchen and office and utility house with entrance bure. 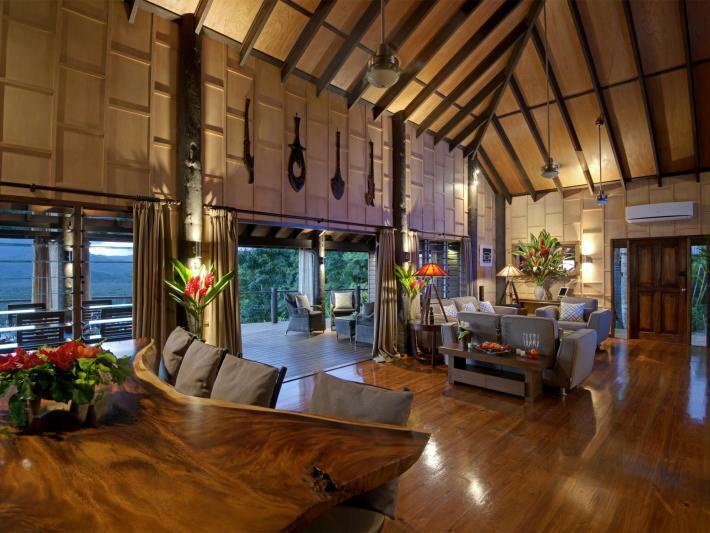 This great property could be a wonderful private residential estate for one (or two or many!) 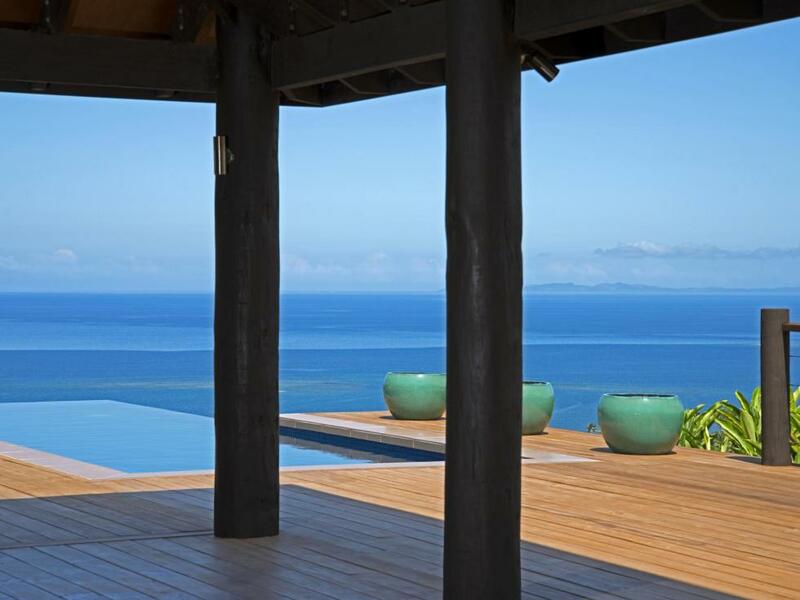 families or you could run the property as the luxury resort it currently is or take the next step and add more villas and infrastructure and really watch this business boom. 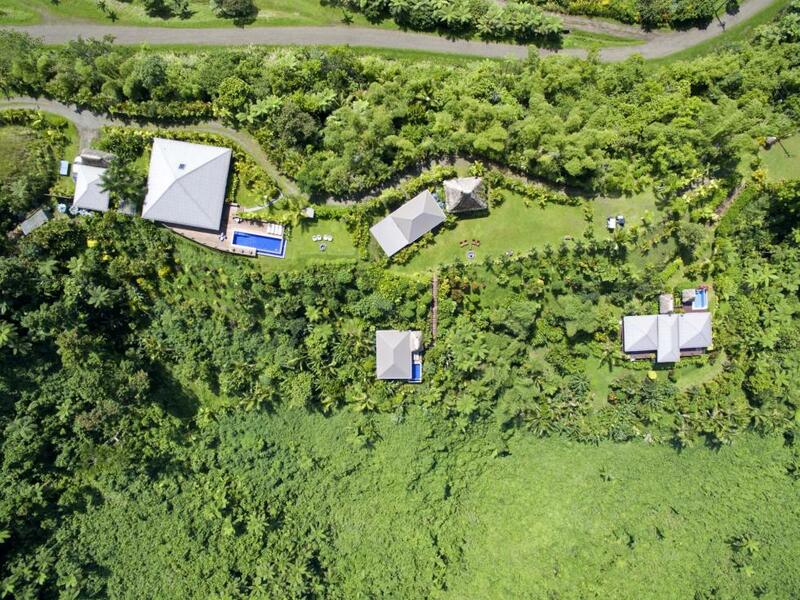 This is a one of a kind, very unique and extremely private property with multiple opportunities and a return on investment that will surprise you. 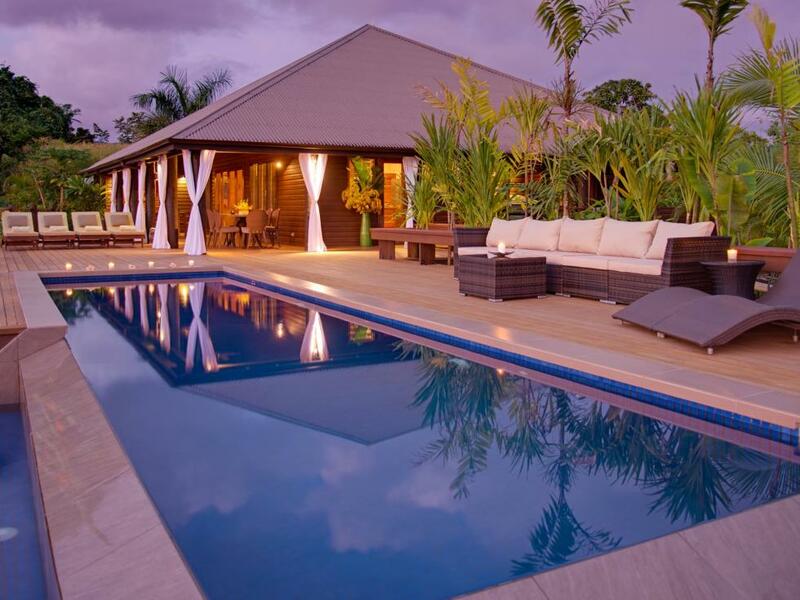 This property is selling at USD$2,350,000 plus VAT if any.